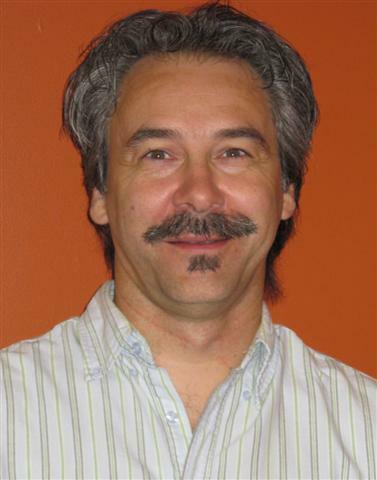 James graduated from the University of Manitoba in 1984 with a Bachelor of Medical Rehabilitation (Physical Therapy) degree. He began his career at the Brandon Regional Health Centre (then known as the Brandon General Hospital) working primarily in the Assiniboine Centre. In 1994, he and another Physiotherapist as well as an Occupational Therapist, whom was also Brandon’s first Certified Hand Therapist, began Westman Evaluation and Rehabilitation Center on 18th Street North. Along with the usual post-graduate continuing education courses, James has progressively become more focused on a comprehensive treatment approach known as Myofascial Release Therapy through a series of seminars. This type of therapy has greatly expanded his ability to assist people with their rehabilitative needs and desires to overcome the limitations of chronic pain. He enjoys hanging with his three kids, hiking, biking, photography and art. Julie Badiou graduated from Brandon University in 2004 with a Bachelor of Science. In 2010 she graduated from the University of Manitoba with a Bachelor of Medical Rehabilitation in Physiotherapy. She enjoys working with people of all ages and backgrounds. Born and raised in Brandon, Julie enjoys kayaking, singing in a community choir, and playing ultimate frisbee.